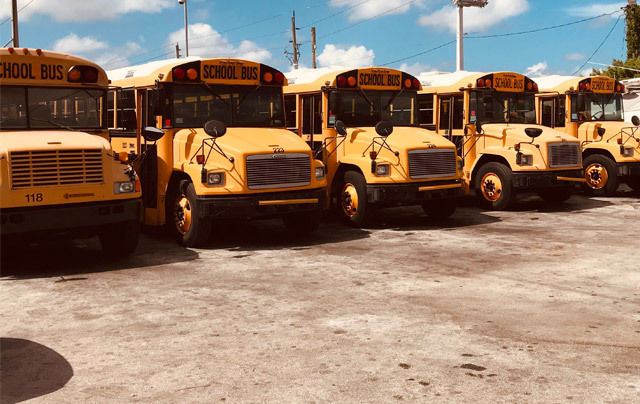 We also work with all types of passenger operations: charter buses, motor coaches, minibuses, school buses, transit vehicles, vans, limousines, sedans, SUV’s, taxi’s, and paratransit vehicles. Whether your company has a single sedan or a large fleet of different types of vehicles, PTS Insurance focuses on providing effective loss control programs to assist your company in obtaining the best possible insurance rates. We have the expertise to work with insurance companies to find the coverage that is right for your operation. © 2019 Public Transportation Specialists, Inc.